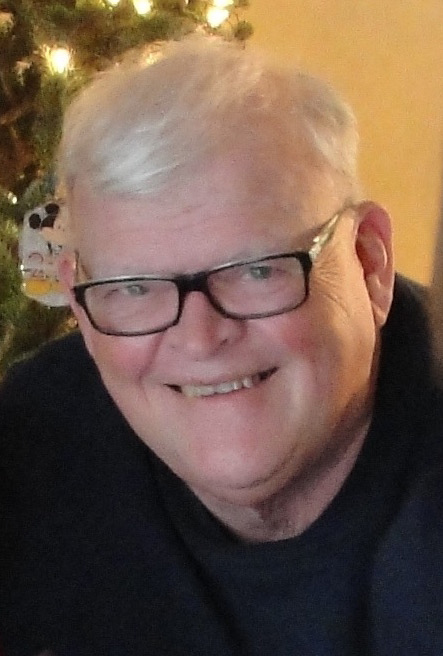 Dean Allen Compton, 65, of Nokomis died Sunday, February 10, 2019, 1:50 p.m., at Hillsboro Area Hospital. Dean was born August 15, 1953, in Hillsboro, a son of Lawrence “Bus” and Marjorie Compton. He married Brenda L. Miller on November 17, 1979, in St. Louis Catholic Church, Nokomis, and she survives. Mr. Compton graduated with the Nokomis High School Class of 1971 and attended Kaskaskia College in the automotive technology program. After working for his dad and uncle at C&W Garage for 22 years, he owned and operated Compton’s Garage until 2000. Dean then went to Wright Automotive and worked as a parts technician until March 2018. He was a lifelong member of Nokomis Masonic Lodge #456, former member of the Nokomis Lions Club, Nokomis Sportsmen’s Club, serving as secretary for many years, and Nokomis Fire Department, serving for 21 years and held both fire chief and assistant fire chief positions. He loved doing activities with his family, camping, trap shooting, and motorcycle riding. Besides his wife, he is survived by two daughters, April (husband Jeffrey) Drake of Sullivan and Laura Compton of Springfield; one granddaughter, Emma Drake of Sullivan; one brother, Loren (wife Christine) Compton of Nokomis; one sister, Carol (husband James) Beeler of Nokomis; and several cousins, nieces and nephews. Visitation will be Thursday, February 14, 2019 from 4:00 to 7:00 p.m. at Sutton Funeral Home in Nokomis with Masonic rites being performed by Nokomis Masonic Lodge #456 at 7:00 p.m. Funeral services will be held on Friday, February 15, 2019 at 10:00 a.m., at Sutton Funeral Home in Nokomis with Father Albert Allen officiating. Cremation rites will be accorded. Memorials may be directed to donor’s choice in honor of his name.